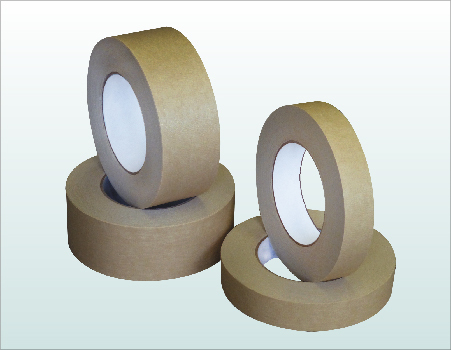 High Performance Masking Tape utilizes a smooth crepe backing combined with a rubber adhesive system. Exhibits a smooth, consistent unwind which delivers a user-friendly product during application. Ideally suits for demanding masking applications in the transportation, marine and metal fabrication industries. It’ll remove cleanly with no adhesive residue in application temperatures up to 200ºF. The strong backing of this tape will not only hold up to the most demanding applications but also provide the advantages of excellent adhesion to metals, rubber and plastics, conformability for rounding curves and contours, clean flat edge’s for sharp paint lines, and solvent and moisture resistant to minimize bleed-through.